Welcome to the VCS Admissions process! 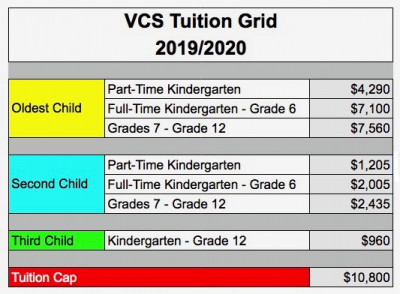 VCS is in the world-changing business… Province-wide testing and increased inquiries indicate that VCS is providing an education to take note of. We are preparing students who will be equipped to meet the needs and demands of tomorrow’s workplaces, communities, and churches. From Kindergarten to Grade 12 students are welcomed into our Christ-centred community encouraged to find their unique role in God’s kingdom. Applications for Admission are accepted year round for new enrolment. 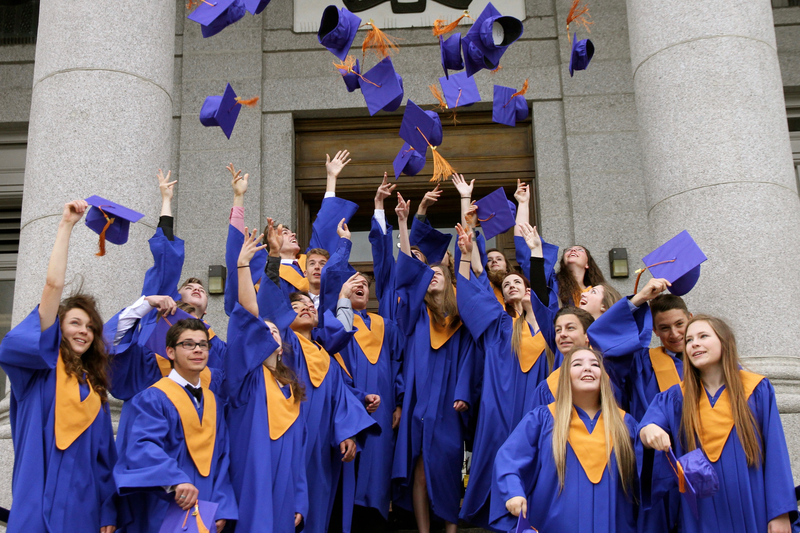 The continuing enrolment process for all current students from Kindergarten to Grade 12 opens January 1, 2019 and closes January 20, 2019. To begin the enrolment process for K to 12, open the New Enrolment tab below for further details and to access the Admissions Inquiry. Thank you for your interest in our school. We welcome the opportunity to get to know your family better. Our Director of Admissions will contact you within 2 days. Once approved for enrolment you will receive a link to the VCS Online Registration Page to complete. Your child’s registration will only be considered complete once all necessary paperwork, documentation, and fee have been submitted. Enrolment applications for preschool students will be accepted starting January 7, 2019. If your child is currently enrolled in our preschool their form is due by Friday, January 18, 2019. Please see checklist on Registration Form – all required documents must be attached prior to acceptance. To best support your preschooler, we are committed to 10 students/class. Space is limited. To avoid disappointment please be quick to submit your completed forms to start the application process. Continuing Enrolment Questionnaires for all students will be emailed home Tuesday, January 1, 2019. Check your email for your mySchool announcement or use the MySchool link located top right of this page to log into your account. Deadline for submission is Sunday, January 20, 2019 at midnight. Continuing enrolment is defined as currently enrolled children and their siblings. Up until January 20, 2019, currently enrolled students will retain a place in their respective classes. All Kindergarten enrolment is considered “new”. If your family is currently enrolled in our school, you will be required to fill out an online application for your child entering Kindergarten. Please contact admissions@vcs.ca. for this link. This Kindergarten enrolment is also due Sunday, January 20, 2019. Registration for Preschool begins Monday, January 7, 2019 and closes Friday, January 18, 2019. Please note…Many of our grades are already full with very limited space in those that have any, we anticipate most classes maintaining or reaching capacity very quickly. Therefore, if your re-enrolment application is submitted after January 20, 2019, we cannot guarantee that there will be a space available for your child. If you have a unique situation that might make it impossible to meet this deadline, contact Matt Driediger, mdriediger@vcs.ca to discuss your circumstance prior to the deadline of January 20, 2019. A portion of your tuition is tax deductible!